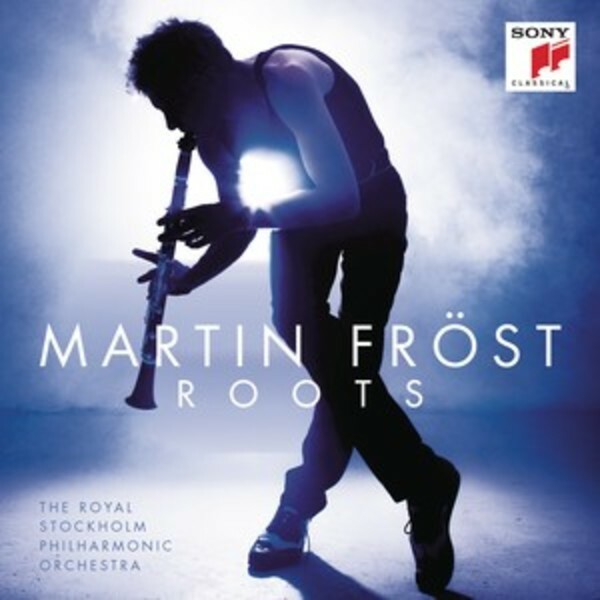 Martin Fröst's first album on Sony Classical - “Roots” - shows the full range of Martin’s artistry as musician and story teller. “Roots” features solo pieces for the clarinet, as well as pieces for clarinet and orchestra, and newly arranged material for clarinet, orchestra and choir, including world premiere recordings of newly commissioned material by Hans Ek and Anders Hillborg. Thus, the listener will be presented with music as the composer wrote it as well as new arrangements and transcriptions to bring in a fresh approach. “Roots” takes the listener from the oldest European music to newly composed pieces, echoing and referencing centuries of music making and composition. Martin Fröst explains: "I have taken my inspiration from the source and development of music, drawing a line from the earliest 'roots' of music - music inspired by dance and folk, music drawn from sacred rituals of praise, and music as pure entertainment - and explored how, from these roots, we can open up a new musical door into the future. The programme will contain various instrumental combinations, some in original, some in new fresh arrangements and some will be new compositions written specially for this programme." The journey starts in the Middle Ages with an interpretation of a Gregorian hymn and a Hildegard von Bingen piece stemming before the programme moves forward through time, featuring compositions by Telemann, Crusell, Schumann, Brahms, Bartók, and Piazzolla - all inspired by the art of dance and folk music.